Terug Bay in Boston van Skywalk van Prudential-toring. Massachusetts, Maart 8, 2003. Kthehu Bay në Boston nga skywalk e kujdesshme Tower. Massachusetts, 8 mars 2003. عودة خليج في بوسطن من برج سكاي من التحوطية. ماساشوستس ، 8 مارس 2003. Back Bay Բոստոնի ից Skywalk է Prudential աշտարակից. Մասաչուսեթս, մարտի 8, 2003 թ.
Prudensial qalası Skywalk dən Bostondakı Geri Kişi. Massaçusets, 8 mart, 2003. Itzuli Bostonen Bay Pruden Dorrea Skywalk argazkiak. Massachusetts, martxoaren 8a, 2003. Бэк-Бэй ў Бостане з назіральнай з Prudential Tower. Масачусэтс, 8 сакавіка 2003 года. পিছনে Prudential টাওয়ার অফ Skywalk থেকে বস্টন মধ্যে বে. ম্যাসাচুসেটস, মার্চ 8, 2003. Back Bay в Бостън от Skywalk на Prudential кула. Масачузетс, 8 март, 2003. Back Bay a Boston des Skywalk de Prudential Tower. Massachusetts, 8 de març de 2003. Back Bay u Bostonu od Skywalk od Prudential Tower. Massachusetts, 8. ožujak 2003. Back Bay v Bostonu od Skywalk z Prudential Tower. Massachusetts, 8. března 2003. Back Bay i Boston fra Skywalk af Prudential Tower. Massachusetts den 8. marts 2003. Back Bay in Boston van Skywalk van Prudential Tower. Massachusetts, 8 maart 2003. Tagasi Bay Boston alates Skywalk usaldatavusnormatiivide Tower. Massachusetts, 8. märts 2003. Bumalik Bay sa Boston mula sa Skywalk ng Prudential Tower. Massachusetts, 8 Marso 2003. 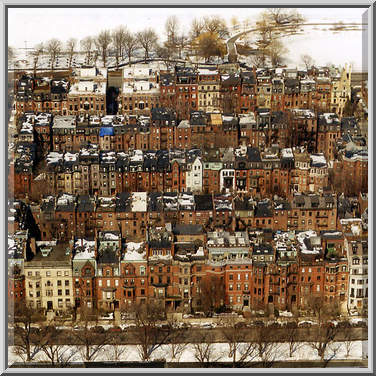 Back Bay Bostonissa Skywalk Prudential Tower. Massachusetts, 8. maaliskuuta 2003. Back Bay à Boston du Skywalk de Prudential Tower. Massachusetts, Mars 8, 2003. 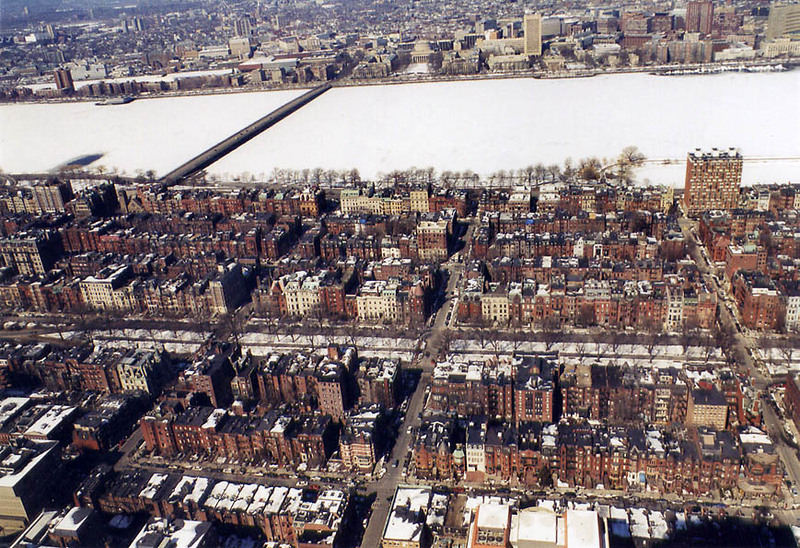 Back Bay en Boston de Skywalker da Prudential Tower. Massachusetts, 08 de marzo de 2003.
უკან Bay ბოსტონში საწყისი Skywalk საქართველოს Prudential Tower. მასაჩუსეტსი, 8 მარტი, 2003. Back Bay in Boston von Skywalk von Prudential Tower. Massachusetts, 8. März 2003. પાછા દૂરદર્શી ટાવર Skywalk માંથી બોસ્ટનમાં બે છે. મેસાચુસેટ્સ, 8 માર્ચ, 2003. Back Bay στη Βοστώνη από Skywalk της Prudential Tower. Μασαχουσέτη, 8 Μαρτίου του 2003. Back Bay nan Boston nan Skywalk nan Prudential Tower. Massachusetts, 8 mas, 2003. לראש מפרץ בבוסטון מ Skywalk של פרודנשל מגדל. מסצ 'וסטס, 8 במרץ 2003. वापस प्रूडेंशियल टॉवर के Skywalk से बोस्टन में बे. मैसाचुसेट्स, 8 मार्च, 2003. Back Bay Bostonban a SKYWALK a Prudential Tower. 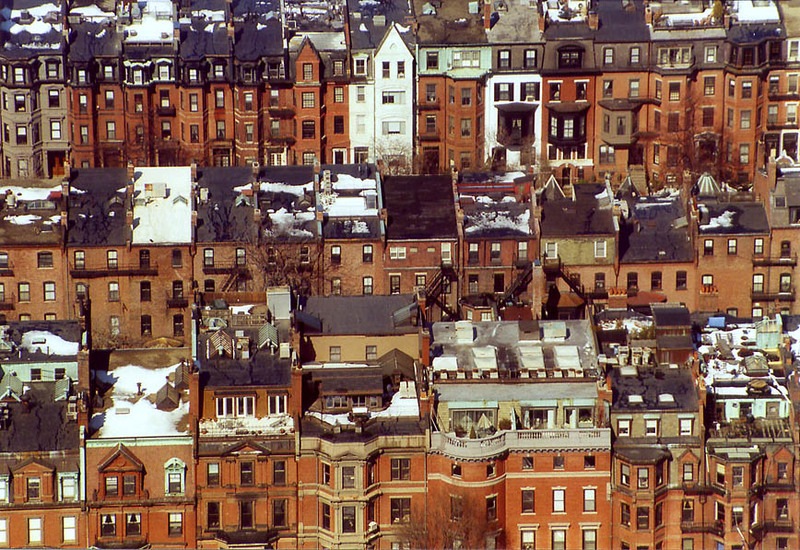 Massachusetts, március 8, 2003. Back Bay Boston frá Skywalk af Prudential Tower. Massachusetts, 8. mars 2003. 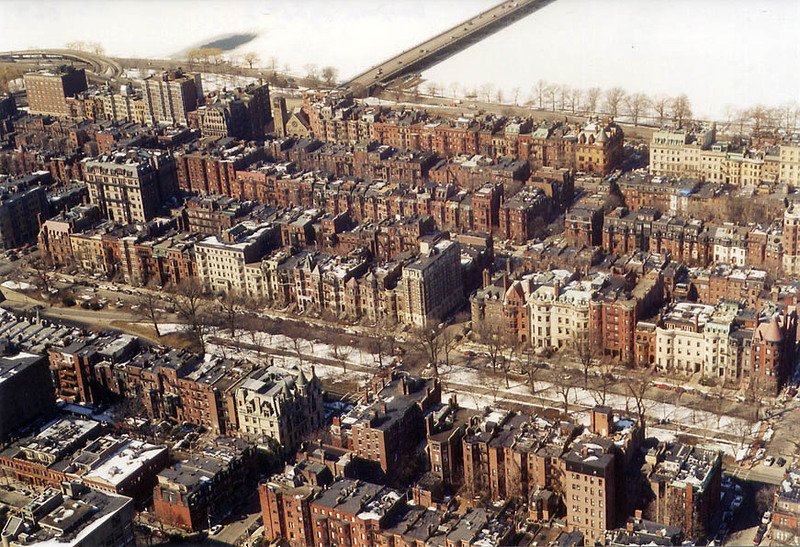 Back Bay di Boston dari Prudential Tower Skywalk. Massachusetts, 8 Maret 2003. Ar ais Cuan i mBostún ó Skywalk na stuamachta Tower. Massachusetts, 8 Márta, 2003. Back Bay a Boston da Skywalk di Prudential Tower. Massachusetts, 8 marzo 2003. ಪ್ರುದೆನ್ತಯಾಲ್ ಗೋಪುರ Skywalk ನಿಂದ ಬಾಸ್ಟನ್ ಬ್ಯಾಕ್ ಬೇ. ಮಸಾಚುಸೆಟ್ಸ್, ಮಾರ್ಚ್ 8, 2003. 프루덴셜 타워의 Skywalk에서 보스턴에 다시 베이. 매사 추세츠 3 월 8, 2003. Back Bay Boston in a Skywalk Tower of RATIONABILIS. Massachusetts, December VIII, MMIII. Atpakaļ Bay Boston no Skywalk piesardzības Tower. Massachusetts, marts 8, 2003. Back Bay Bostone iš skywalk iš Prudential Tower. Masačusetsas, 8 kovas 2003. Назад залив во Бостон од Skywalk на Внимателна кула. Масачусетс, 8 март 2003. 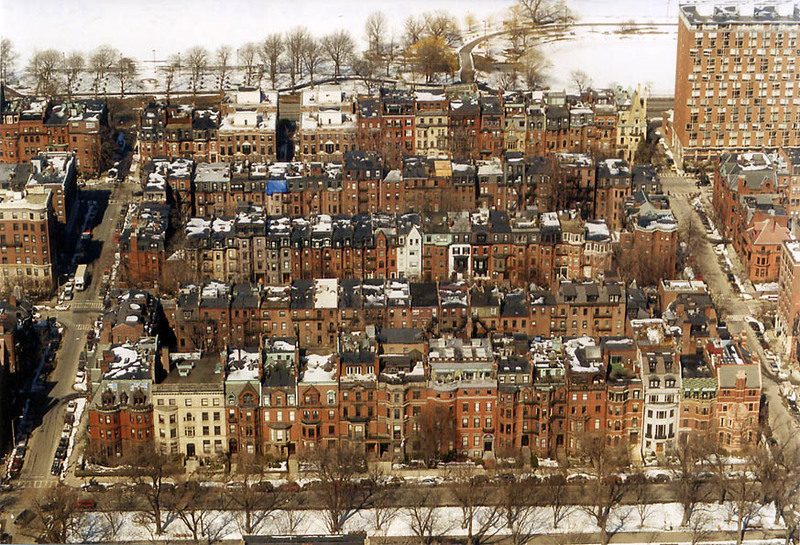 Back Bay di Boston dari Prudential Tower Skywalk. Massachusetts, 8 Mac 2003. Lura Bay Boston minn skywalk ta prudenzjali Torri. Massachusetts 8 Marzu, 2003. 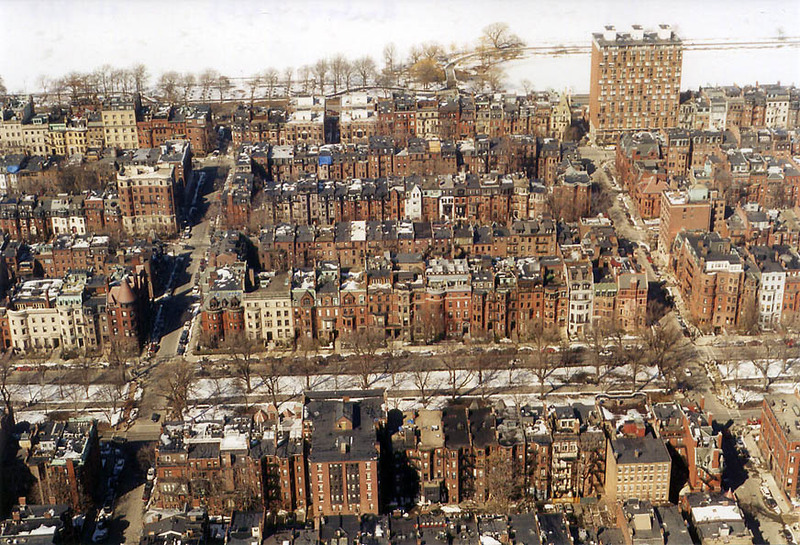 Back Bay i Boston fra Skywalk av Prudential Tower. Massachusetts 8. mars 2003. خلیج بازگشت در بوستون از Skywalk از برج محتاط. ماساچوست 8 مارس ، 2003. Back Bay w Bostonie z Skywalk Prudential Tower. Massachusetts, 8 marca 2003 roku. Back Bay em Boston de Skywalk da Prudential Tower. Massachusetts, 08 de março de 2003. Back Bay din Boston din Skywalk din Prudential Tower. Massachusetts, 08 martie 2003. Бэк-Бэй в Бостоне с смотровой из Prudential Tower. Массачусетс, 8 марта 2003 года. Бацк Баи у Бостону од Скивалк пруденцијалних торња. Масачусетс, 8. март 2003. Back Bay v Bostone od Skywalk z Prudential Tower. Massachusetts, 8. marca 2003. Back Bay v Bostonu od Skywalk z Prudential Tower. Massachusetts, 8. marca 2003. Back Bay en Boston desde Skywalk de Prudential Tower. 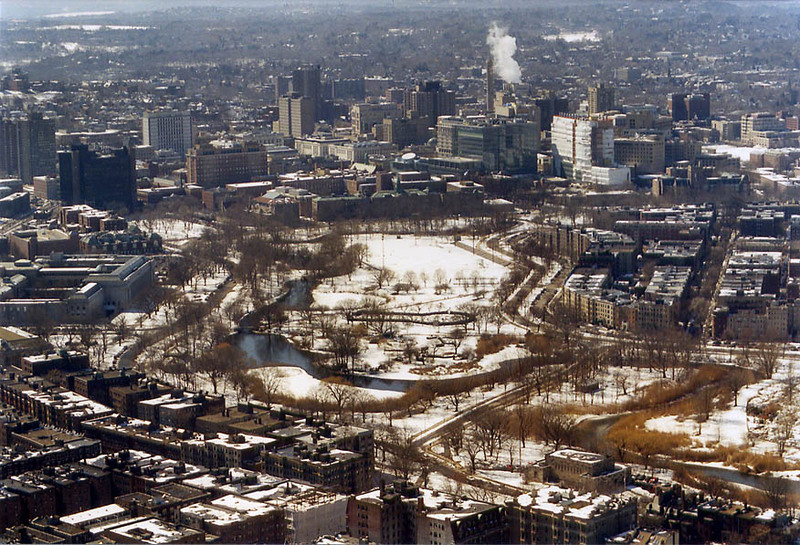 Massachusetts, 8 de marzo de 2003. Nyuma Bay huko Boston kutoka Skywalk ya tillsyn Tower. Massachusetts, 8 Machi 2003. Back Bay i Boston från Skywalk av Prudential Tower. Massachusetts den 8 mars 2003. ப்ரூடென்ஷியல் கோபுரம் Skywalk இருந்து பாஸ்டன் பேக் பே. மாசசூசெட்ஸ், மார்ச் 8, 2003. ప్రూడెన్షియల్ టవర్ ఆఫ్ Skywalk నుండి బోస్టన్ లో బ్యాక్ బే. మసాచుసెట్స్, మార్చ్ 8, 2003. Ihtiyati Kulesi'nin Skywalk Boston Back Bay. Massachusetts, 8 Mart 2003. Бек-Бей в Бостоні з оглядового з Prudential Tower. Массачусетс, 8 березня 2003 року. واپس پروڈیںشیل ٹاور کی Skywalk سے بوسٹن میں خلیج. میساچوسٹس ، 8 مارچ ، 2003. Back Bay tại Boston từ Skywalk của Prudential Tower. Massachusetts, ngày 08 Tháng Ba 2003. Yn ôl Bae yn Boston o Skywalk o Prudential Tower. Massachusetts, Mawrth 8, 2003. צוריק בייַ אין באָסטאָן פון סקיוואַלק פון פּרודענטיאַל טאַוער. מאַססאַטשוסעטץ, 8 מערץ 2003.